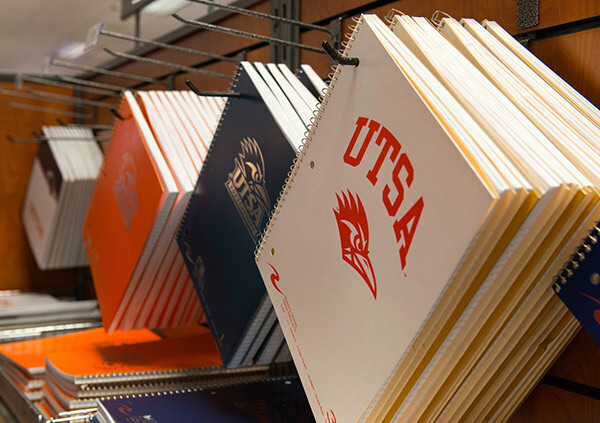 UTSA offers a wide variety of services to help students meet their academic goals. Use the checklists below to be sure you are utilizing the services at the optimal time. Whether you need to change majors, interested in studying abroad or wondering when you should seek an internship, we will be there to guide you along your path. 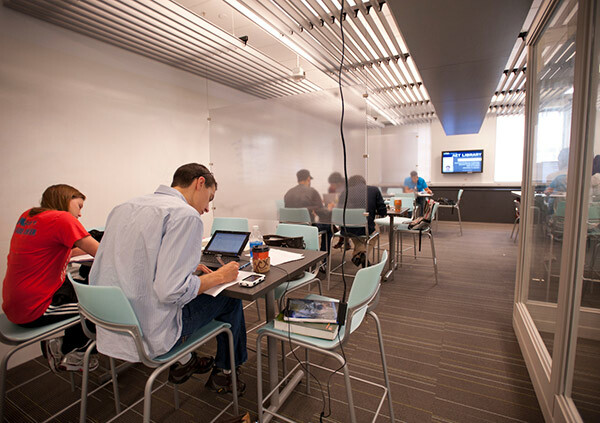 A maximum of 66 hours can transfer in from a community college. To determine what credits may apply to your intended major, view the transfer plan for your community college. 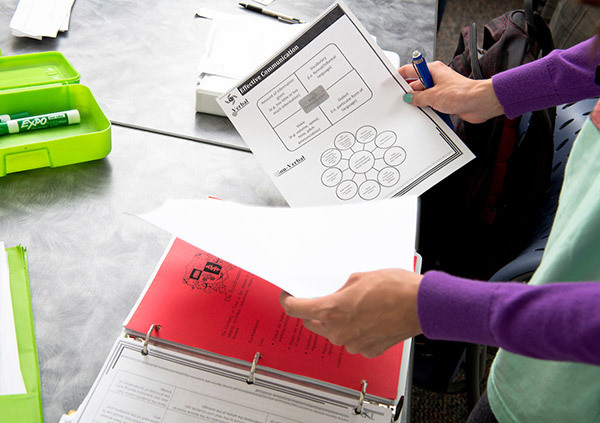 If your school is not listed, view the Course Transfer Equivalency. 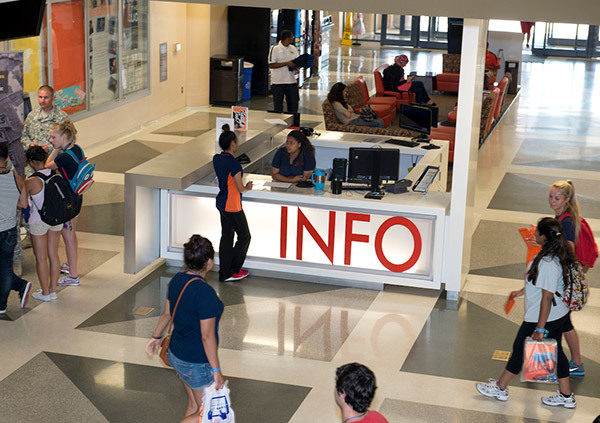 The transfer plan can also aid students who want to take a course at a community college while pursuing your degree at UTSA. Interested in a professional program? 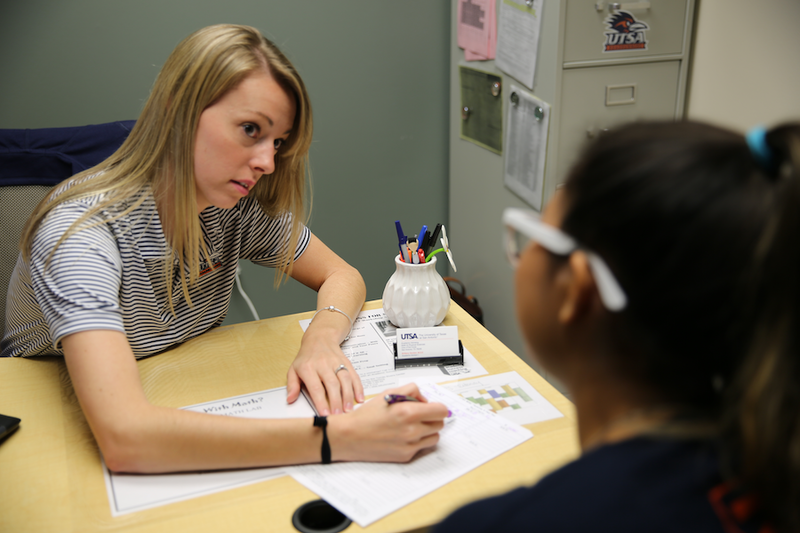 For more information, students interested in a health profession are encouraged to visit the University Health Professions Office and students interested in a law career can visit the Institute for Law & Public Affairs.